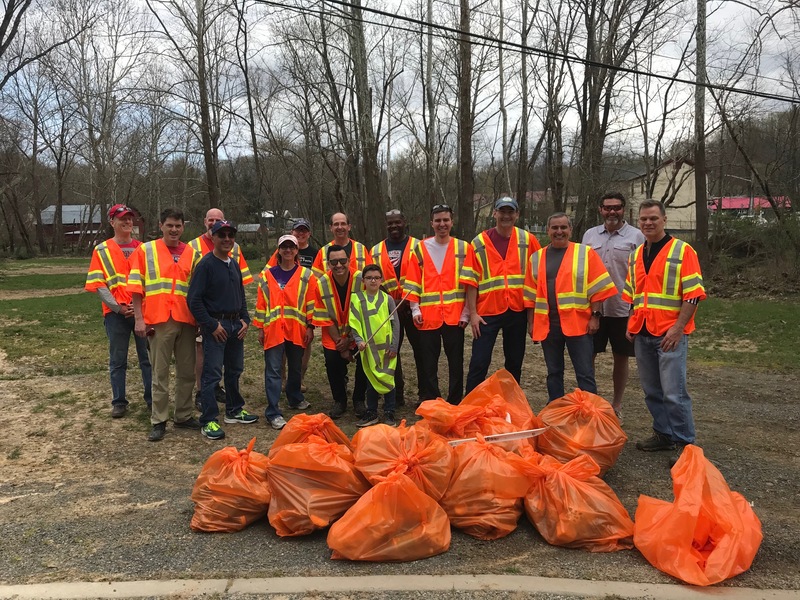 As a way to give back to our local community on April 7, 2019 the Clifton Cycling Club teamed up to clean up Newman Rd in Clifton. This was our second clean up in the past 6 months and we’ve collected 28 bags of trash so far. Thank you to our Clifton neighbors for sharing the road with us.